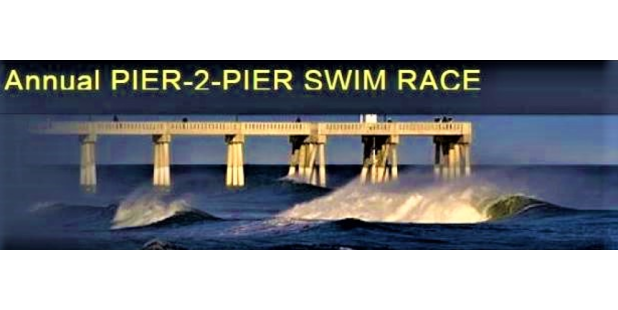 The only concrete fishing pier in the state of North Carolina, located in the heart of Wrightsville Beach, extends more than 1200 feet into the Atlantic Ocean. Johnnie Mercers Pier is a must visit for anyone offering a tackle shop, seasonal snack bar and full bathrooms as well as a beautiful view. Admission: Walkers charged $2, Anglers charged per rod.